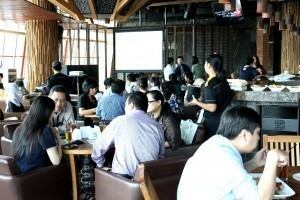 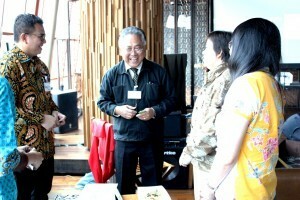 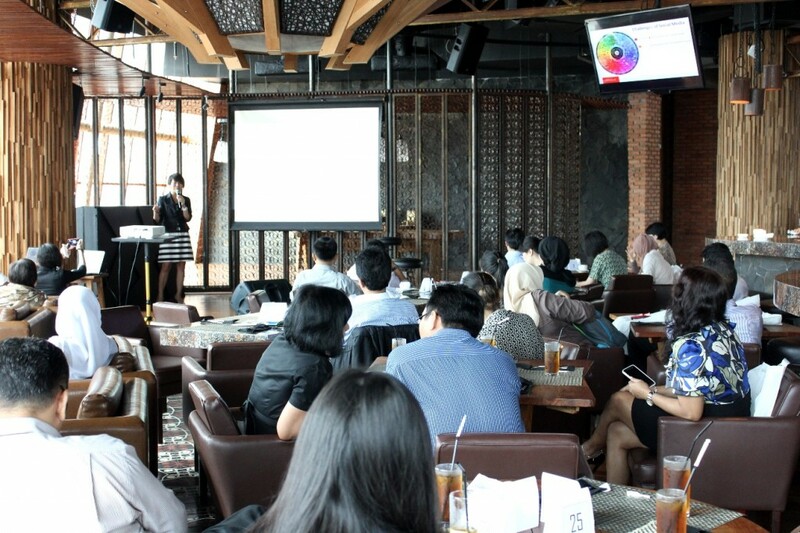 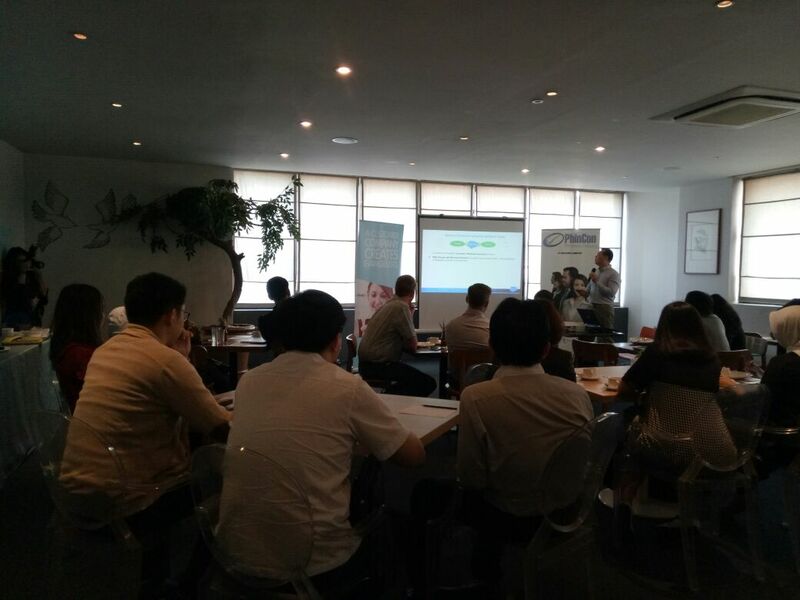 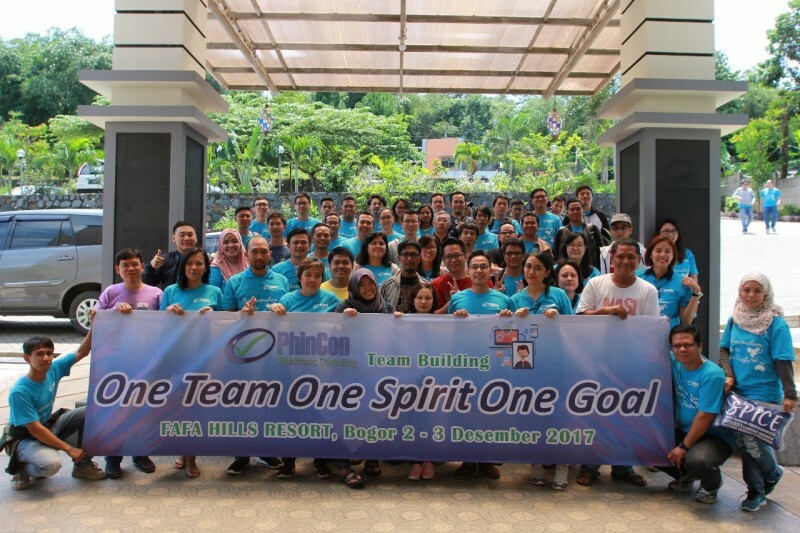 On 26 March 2015, CRM Community held first gathering in Indonesia, located in Exodus Executive Lounge Jakarta, together with VVIP Member, Exclusive member and invited guests, CRM Community held this event with theme “SMART COMMUNITY – THE NEXT LEVEL OF SELLING”, the role of community to synergize, to enlarge market and can sell more effectively. 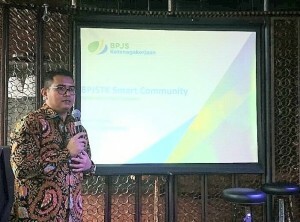 Bapak Romie Erfianto SVP IT Development of BPJS Ketenagakerjaan explained with detail about BPJS SMART Community – Collaborative Digital Ecosystem. 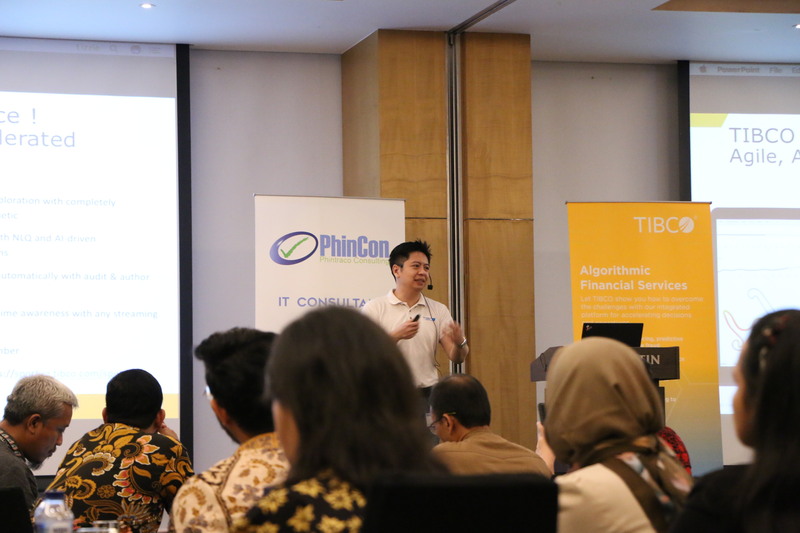 Aside, Oracle Indonesia as sponsor of this first gathering give knowledge about Social Relationship Management which now has become part of Customer Relationship Management (CRM). Presented by Ms. Isna Junus from Oracle Indonesia about how to maximize the role of social media to be a unique strategy for the company. 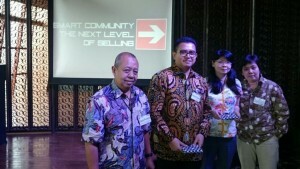 On this occasion also introduced the VVIP Member of CRM Community, Mr. Roedy Poerwanto, Mr. Romie Erfianto, Ms. Grace Heny, and Ms. Arifa Tan. 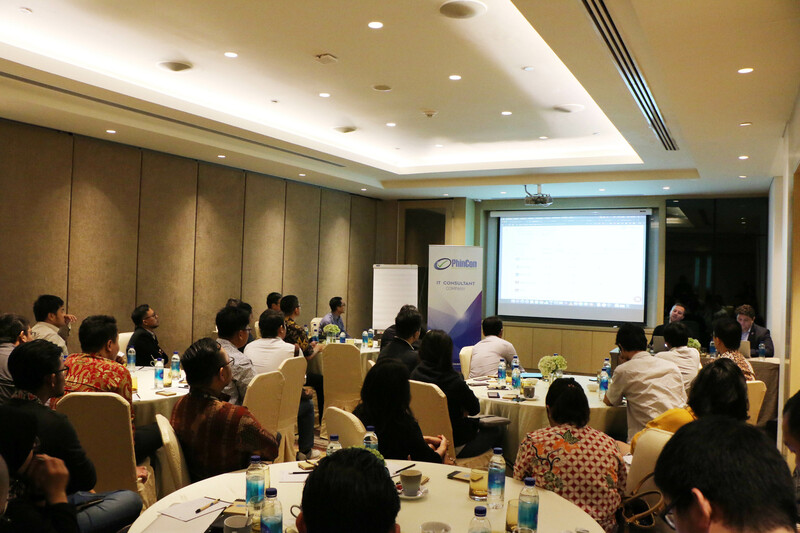 A powerful network of experts, practitioners, and professionals who are dedicated in CRM (Customer Relationship Management). 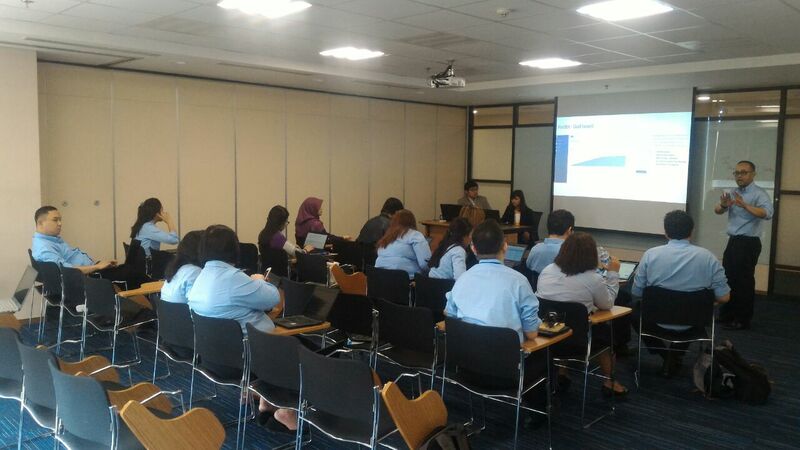 And as a forum for the exchange of information, knowledge, and innovative ideas about Customer Relationship Management in Indonesia.